Plus Accounting will be supporting Ronald McDonald House, Albion in the Community and the Clock Tower Sanctuary in 2019/20. The CSR Programme at Plus Accounting covers all aspects of our local community and the internal environment within the firm – involving recycling of confidential and general waste, a paperless scanning programme (Iris Opendocs) and support of Ronald McDonald House, Albion in the Community and the Clock Tower Sanctuary (our three nominated charities for the year).  Plus Accounting are an innovative and forward thinking practice – we are keen to have a positive impact on our local community and create a quality programme that invests in both our internal and external environments. Albion in the Community (AITC) is the official charity of Brighton & Hove Albion FC and runs around 60 different sessions and programmes across Sussex. In fact, in the last 12 months alone, AITC has worked with more than 30,000 local people. The charity works in a number of key areas including health, schools, further education, football development, disability and social inclusion. It is one of the largest providers of disability football opportunities in the area and now runs more than 25 regular sessions, including a new session for people with autism. AITC also runs an array of teams, including an adult amputee team, a cerebral palsy team, two powerchair teams and an adult deaf team. Elsewhere, the charity works with more than 130 schools throughout the county, helping young people to not only get active and eat more healthily, but also to improve their numeracy and literacy skills. AITC also delivers around 40 free football sessions for young people living in some of the most-deprived communities on the south coast. Find out more about Albion in the Community online at www.albioninthecommunity.org.uk. Did you know that a local charity is helping to support families with children being treated in the Royal Alexander Children’s Hospital in Brighton? Ronald McDonald House Brighton is an 18 bedroom House opposite the Hospital and has helped to support over 2,000 families. We have decided to choose Ronald McDonald House as one of our nominated charities and the funds raised will be used to support the House using their online Amazon Gift list. If you would like to know how your business can get involved, please do not hestiate to contact us. The Clock Tower Sanctuary helps homeless young people aged 16-25 in Brighton & Hove. Their mission is to work with young people who are homeless or insecurely housed, to enable them to move from crisis to independence. They provide practical facilities, access to activities and professional support. We have made the Clock Tower Sanctuary our third nominated charity this year to raise awareness and funds of the amazing work they do for those in need of support at such a young age. We are hoping to raise funds for these charities by completing cake sales, hamper raffles, dress down days and supporting the charities with our time and expertise over the coming financial year. We are part of the Brighton & Hove Living Wage Campaign and when asked why we joined, Paul Feist advised “Plus Accounting is a firm of chartered accountants that is continuing to grow in a busy City. 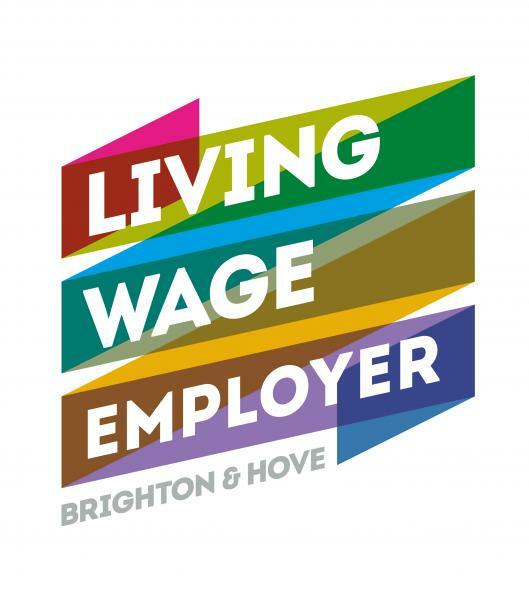 We heard about the Living Wage Campaign through thw Brighton & Hove Chamber and after looking at it in more detail we signed up straight away. Hiring and retaining good quality staff is a top prority of all businesses and Brighton & Hove is not a cheap place to live. Therefore the Living Wage Campaign gives employees a better quality of life which means that businesses can grow motivated teams and secure the best people in the market place”. We recycle as much as possible from paper & plastics to toner cartridges and office equipment and we are always looking at ways to reduce our footprint further and help the wider community. Plus Accounting is also a strategic partner with Auditel, helping businesses reduce their in-house costs and allowing the money to be utilised in areas such as R&D and staff training.  Plus Accounting are happy to share their experience and advise how this service can benefit you and your company. All of these activities help Plus Accounting become more efficient and effective and helps our clients reap the rewards of our success.